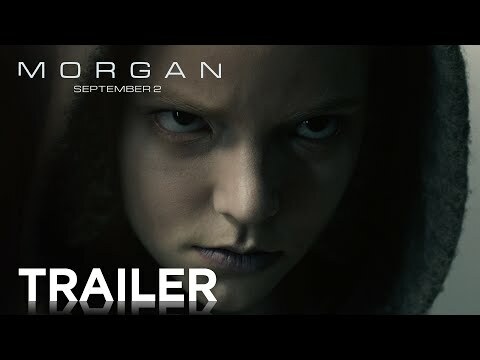 The first, gleefully tense trailer for Morgan offered a glimpse at Luke Scott’s (son of Ridley) incredibly promising sci-fi thriller. 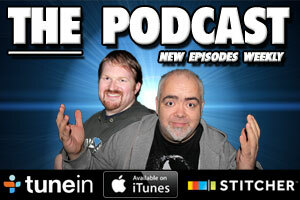 the second trailer has come our, successfully building on the hype for this feature debut. The premise may just boil down to a sci-fi take on Frankenstein mixed with a horror tinged fight for survival, but the tone and terrific cast, including The Witch stand-out Anya Taylor-Joy on menacing form in the title role, should go a long way to elevate this from similar movies of this type.